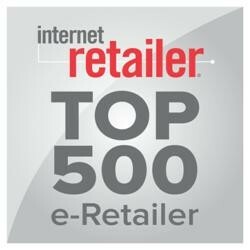 Forbes Magazine named igourmet.com “Best of the Web” in the gourmet food category for the seventh year in a row. The article mentions igourmet.com’s aggressive search engine marketing campaign that helped the company grow web sales by 147.6% over the prior year. igourmet.com’s “50 States Of Cheese” shows how far artisanal American cheesemaking has come in recent years. Selections from Arizona, Louisiana, and Massachusetts are just examples of the fantastic selections on this gourmet site! 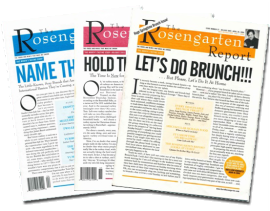 David Rosengarten bring his newsletter subscribers up-to-the-minute information on the best products available. igourmet.com has been recommended several times as a source for premium products. 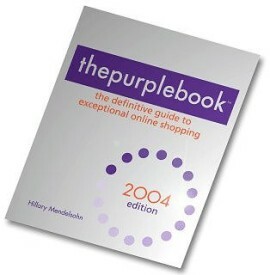 igourmet.com earned a coveted spot in the 2004 edition of thepurplebook, the definitive guide to exceptional online shopping. igourmet appears in the Epicurean category. Published by Bantam Dell, thepurplebook receives high national visibility, including coverage in Real Simple and InStyle magazines and on the Today Show.